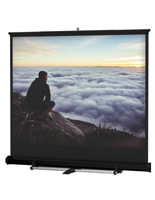 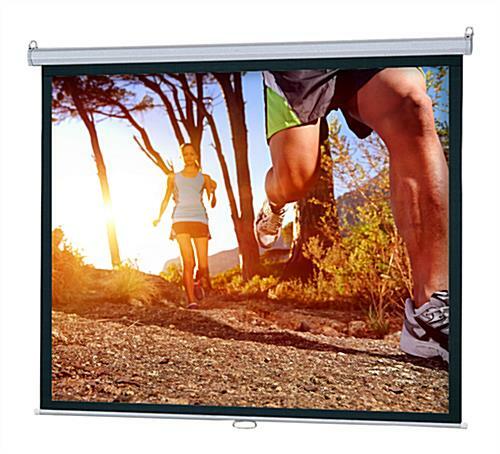 These 92x69 wall mounted projector screens are great for conference rooms and trade shows because of their large display. 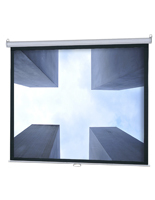 The fixtures are made to be affixed to vertical surfaces or they can be hung from ceilings. 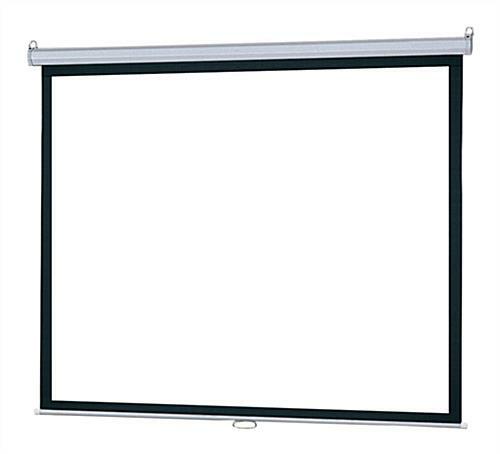 In addition, the wall mounted projector screens feature an aluminum cassette that they retract into for protection from dust and moisture. 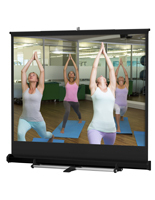 The conference room displays have a diagonal measurement of 120" that makes them easy to see from a distance. 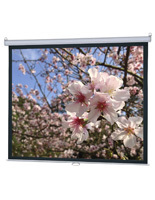 The ceiling projector screens are an ideal choice for use in schools, offices and homes for presenting any type of video. 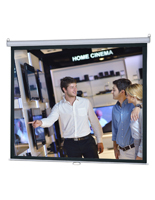 This type of aluminum display is also available in a number of other sizes.